Severus. Harry Potter 6. Wallpaper and background images in the Severus Snape club tagged: severus snape snape alan rickman severus harry potter proffesor. 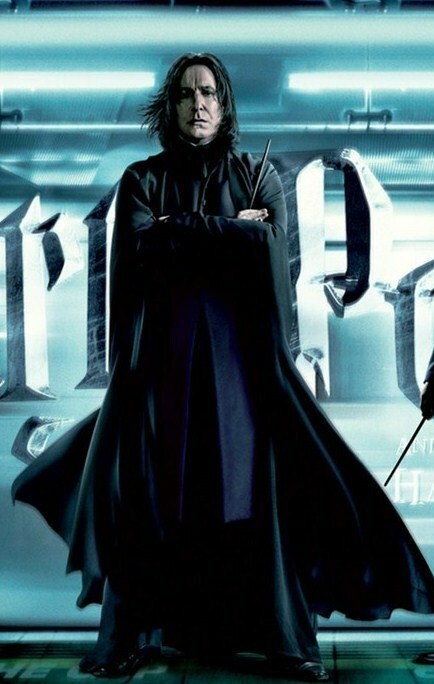 This Severus Snape photo might contain áo choàng. I feel compelled to make that my wallpaper...except I'll set it to repeat the picture...again...and again...and again!